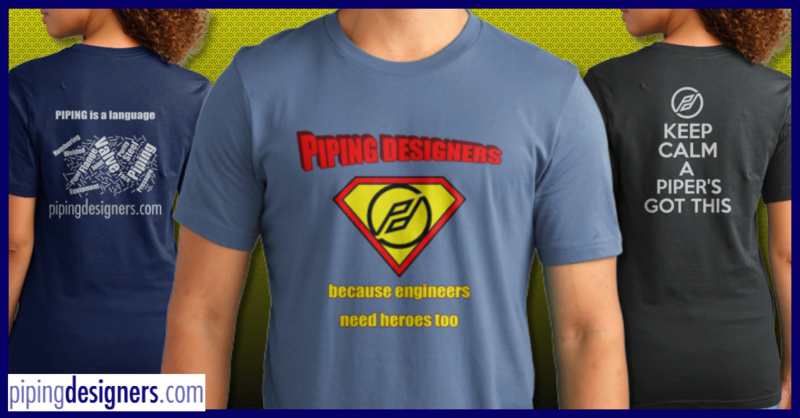 We have teamed up with Zeataline to bring you this great offer on Pipedata Pro. Normally retailing at US $283.00 per licence, we have negotiated a great deal giving you a 25% discount. This is delivered digitally as a download link, and a licence key. When you purchase Pipedata Pro you will receive an email with your registration information and a key code. This will enable you to have full and permanent use of the downloaded program. Please allow up to 1 business day for licence key to be processed, registered and delivered to your email address. End user support would be with with Zeataline. Pipedata Pro is a computer program that increases efficiency in piping design and lightens the burden of looking up piping information. A valuable asset in the Piping Designers inventory, Pipedata Pro offers an intuitive, hassle free retrieval of up-to-the-minute piping and design data. Display units can be set to imperial or metric. Introduced in 1996 by Zeataline Projects, Pipedata Pro now has a global presence. Clients include: WorleyParsons, Foster Wheeler, Jacobs, KBR, JGC, Shell and Mobile. Mapped versions of Pipedata Pro piping tables are used in the products of Alias Ltd, the company behind Isogen, Spoolgen and I-Sketch, and by AVEVA who produce PDMS, the 3D plant modeling suite. Pipedata Pro has been reviewed by ASME B31 Mechanical Design Committee, AME B31.3 Committee, MSS-SP-97 Committee and several others to ‘right justify’ ASME codes with ISO and properly metrify US standards. Our software is continually updated to remain compliant with changes in piping specifications and operating systems. And with feedback from our users, Pipedata Pro is fresh and current for today - and into the future.